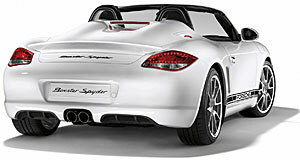 Our technicians are dealer trained in all aspects of German motor vehicles. 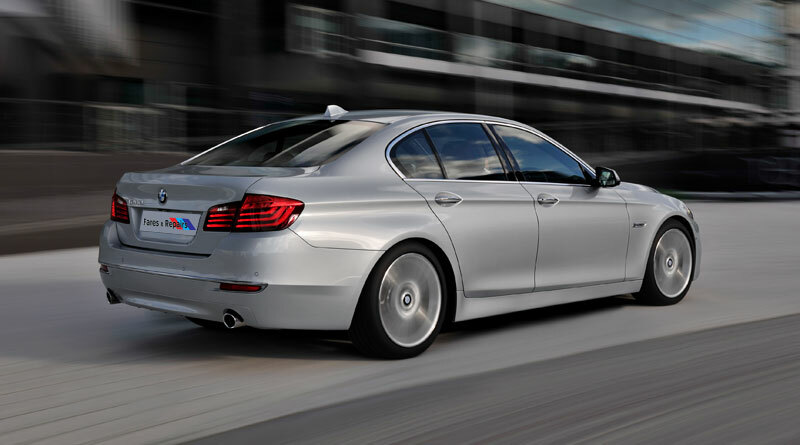 We offer you exceptional service for all models of BMW, Volkswagen, Audi, Mercedes and Porsche. We get the job done right first time – with over 20 years’ experience, exceptional product knowledge & expertise. Receive 6* reliable, friendly service. As well as general maintenance and repairs our expertise lies in air conditioning and auto electronic repairs. If your car is too hot or suffering from an electrical fault, we will set everything right. All modern vehicles are crammed full of electronics and computers that, from time to time, go wrong. When this happens our expert auto electricians offer rapid diagnosis.